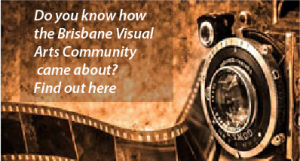 Brisbane Visual Art Community was born in the latter half of 2011 as an incorporated association. 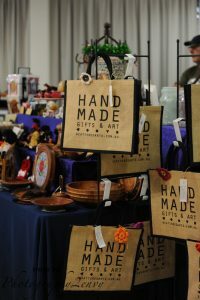 Membership consists of art and craft groups with members in Brisbane and beyond. The major driver for bringing these groups together is that a number of organisations are homeless and struggle to survive financially. With a consolidation of resources and the elimination of outside expenditures the groups will be able to get better value for money than the individual organisations operating alone. 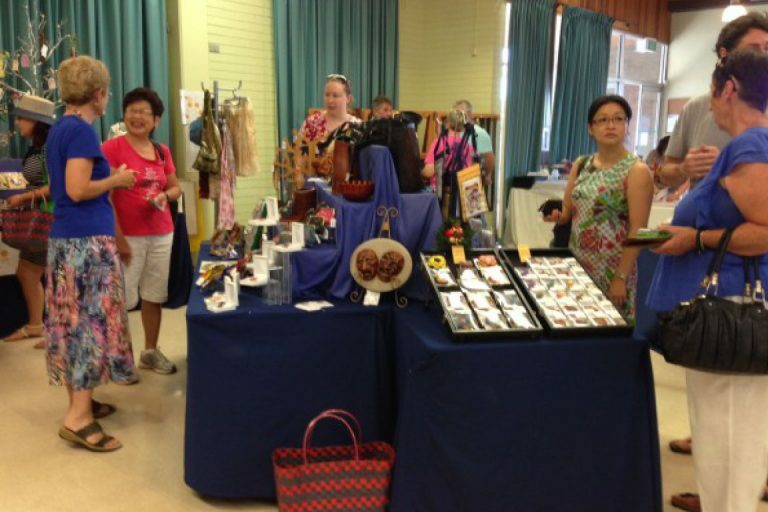 BVAC hold two Pop Up Shops every year, the first before Mother’s Day and the second in November. These provide our member groups with a regular outlet for their work. The BVAC Newsletter is published 10 times per year and is full of information on current and upcoming events many of our associations either operate or attend. Join BVAC – Interested in joining BVAC? A group must consist of 3 or more artists and can be either an incorporated or non-incorporated, not for profit group. With the goal to spread the knowledge of Arts and Crafts throughout the community. Please contact us to discuss our terms and conditions. 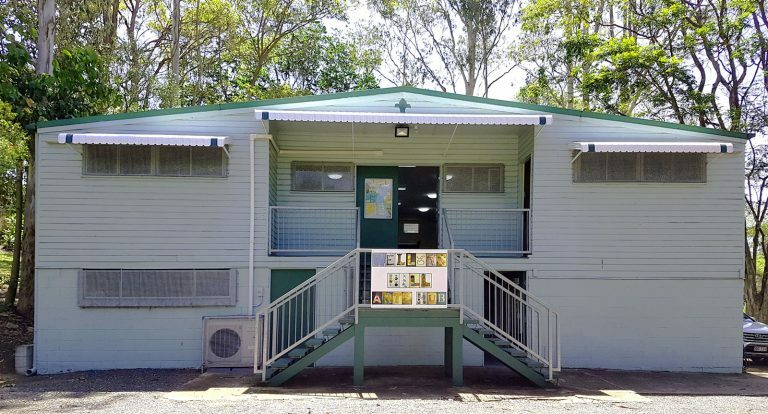 Our long-term objective is to establish a Community Art Centre for Brisbane. A place that will provide us with a meeting place, workshop spaces, art gallery, café, library, market place, outdoor performance space and a venue for innovative and unusual events. Our vision is to create a creative community that Brisbane could showcase, be proud of, and welcome visitors to. If you wish to engage any of our groups in any way for an event, a workshop or any other reason, please click on their link in the Member Groups section. © Brisbane Visual Arts Community 2018. This is a self-managed site built by Siomi.